John Fleming is the Senior Commercial Officer at the U.S. Embassy in Rangoon. He previously served as the Principal Commercial Officer with the U.S. Consulates in Chennai, where he covered South India and Sri Lanka, and in Osaka, where he covered Western Japan. Prior to those assignments, he served as a Commercial Officer with the U.S. Export Assistance Center in Atlanta, Georgia and the U.S. Embassies in Tokyo and Moscow. John joined the Foreign Service in 2000. He previously worked for USAID as a Financial Management Officer and for the State Department as a Program Analyst. 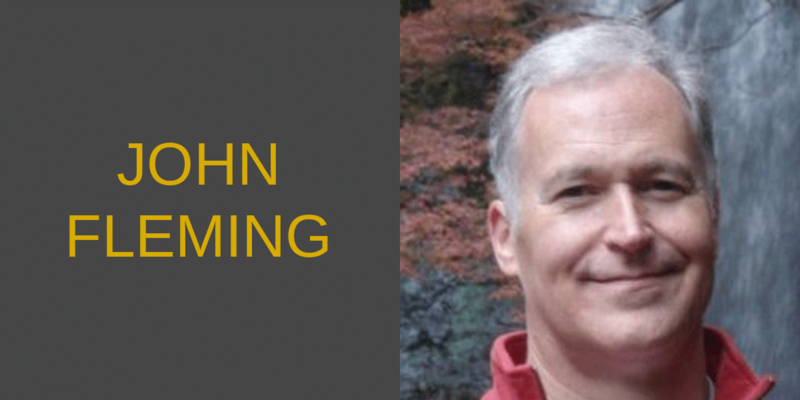 Prior to his U.S. Government service, John spent five years managing international aid programs for NGOs in the Russian Far East (Vladivostok, Russia) and Southeast Asia (Phnom Penh, Cambodia). John has a B.S. from the University of Maryland, an M.B.A. from Katholieke Universiteit in Belgium and an M.A. in International Relations from Boston University. He speaks French, Russian and Japanese.